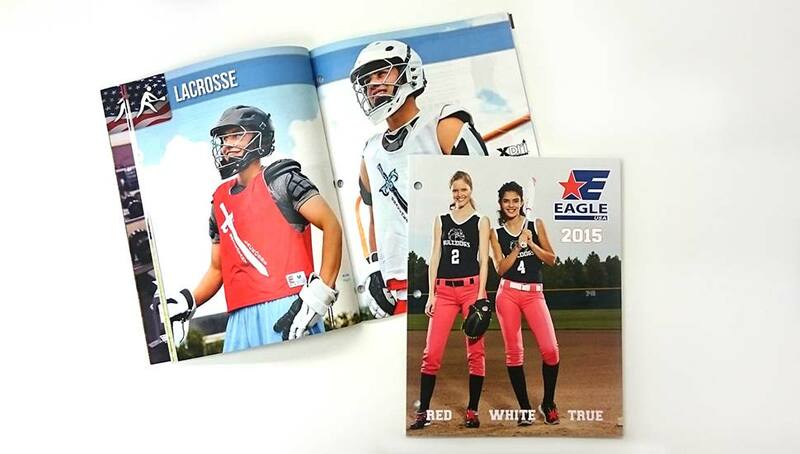 When the Four One Group approached us they were looking for a company that could deliver reliable project management, stellar design and turn-key printing and delivery for the Eagle USA catalog. 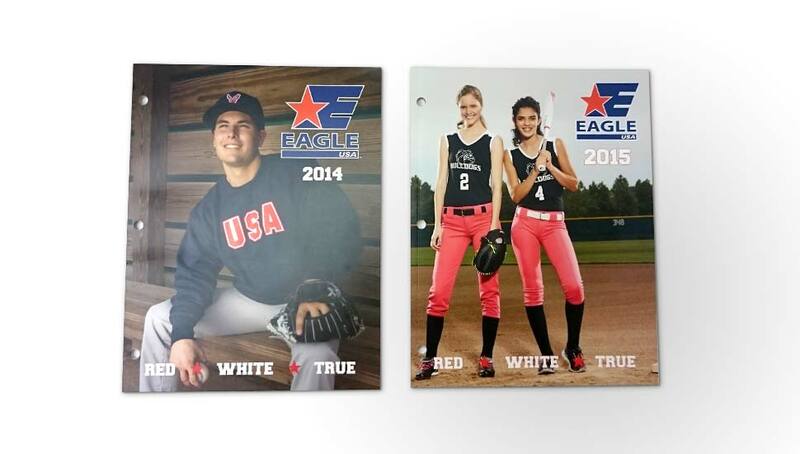 Our design team worked with the Four One Group to deliver a new and improved catalog for the red, white and true Eagle USA brand. Our unique position as both a design studio and a printer allowed us to deliver results and streamline the design to production process.